*** Limited time offer. Available to all new rentals! 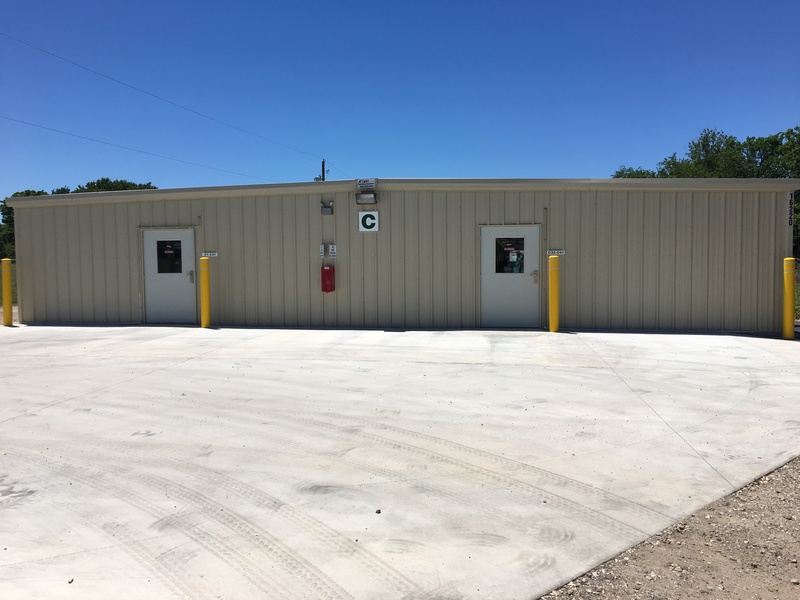 We’re known for our excellent service and our low prices, and our customers love that we provide 24-hour access every day! 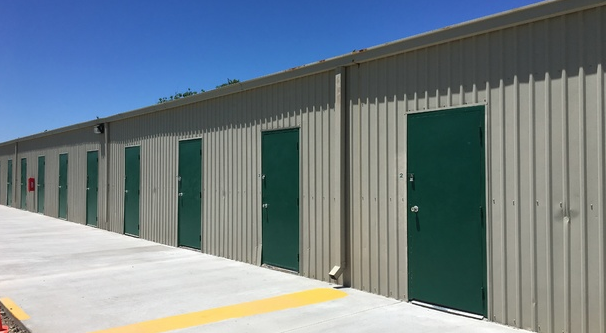 We offer a wide variety of unit types and sizes, with our climate-controlled spaces ranging from 5’x10’ to 10’x20’ and our drive-up accessible rentals ranging from 5’x10’ to 10’x15’. Combined, our facility offers more than 36,000 square feet of space. 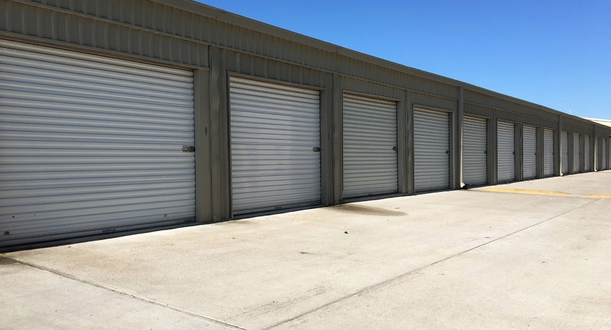 Whether you’re a family, business owner, or college student, our resident manager is happy to assess your needs and recommend the best storage unit for your belongings. Our office is open Monday through Friday and we take appointments on Saturdays. You’re welcome to call, stop by, or fill out our online form to get the assistance you need! 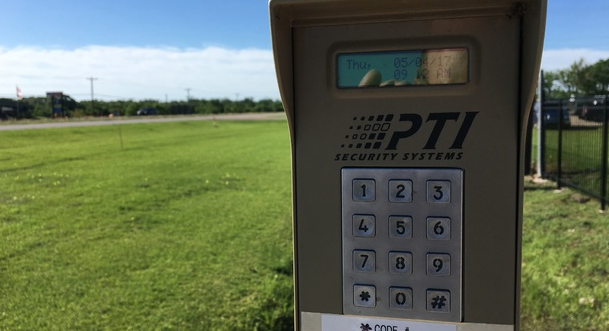 Since we provide features like drive-up access, climate control, and onsite vehicle parking, we’re the perfect place to kill two birds with one stone. You can store your furniture, business records, photographs, antiques, boat, and much more in one convenient place! We’ll even make your move easier by providing dollies and handcarts on move-in day. Then, you can go home and pay your rent online, saving you the time of driving across town with a check. 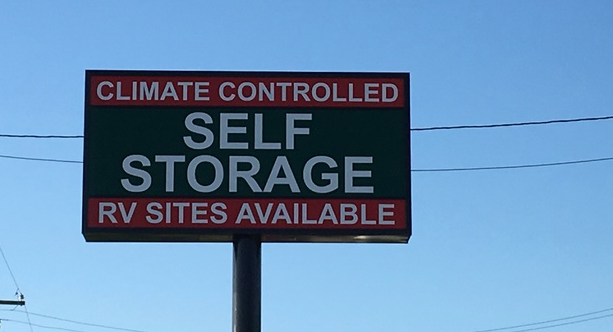 Contact our self storage team today. We’re eager to assist you! 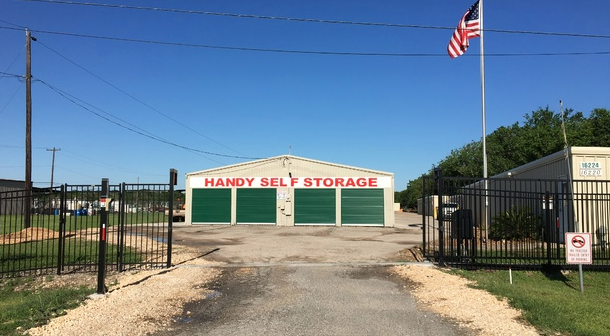 With a location that’s convenient to the residents of Clute, Brazoria, West Columbia, Danbury, Richwood, Lake Jackson, and Rosharon, our property in Angleton is the simple self storage solution you’ve been looking for. We’re a short drive away from Brazosport College, Freeport Harbor, Surfside Beach, Dow Chemical Co, and the many other chemical complexes in the area.